Don't you want to be a Safe Driver? It's fast easy and very helpful. Why Take Our Online Course? No need to worry about attending a class, where to go, or time to be there. Take the course from anywhere anytime! We have added a new and improved Traffic Safety Program. The program is fully narrated with updated material. If you have any questions, please contact by email at help@traffictips.org or call the help line at 618.530.5299. The state of Illinois requires anyone 21 and under requesting court supervision to attend and successfully complete a court approved Traffic Safety Program. 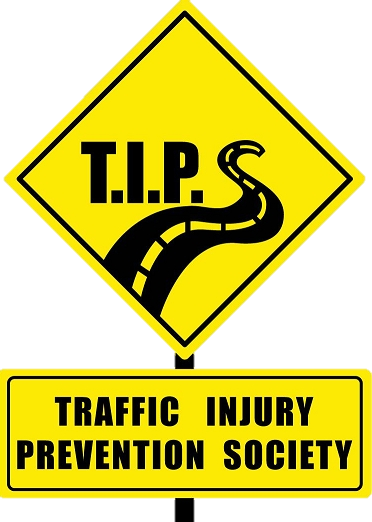 Traffic Injury Prevention Society is a 501(c) (3) Not-For-Profit Organization that provides this service. The registration form and payment must be received 5 business days before the course starts.